Although Databridge is primarily designed for bulk data import, which requires Neo4j to be offline, we recently added the capability to import data into a running Neo4j instance. This was prompted by a specific request from a user who pointed out that in many cases people want to do a fast bulk-load of an initial large dataset with the database offline, and then subsequently apply small incremental updates to that data with the database running. This seemed like a great idea, so we added the streaming endpoint to enable this feature. Example: use the -s option to import the hawkeye dataset into a running instance of Neo4j. You can override these defaults by creating a file custom.properties in the Databridge config folder and setting the values as appropriate for your particular Neo4j installation. Please note that despite using the Bolt protocol, the streaming endpoint will take quite a bit longer to run than the offline endpoint for large datasets, so it isn’t really intended to replace bulk import. For small incremental updates, however, this should not be a problem. Updates from the streaming endpoint are batched, with the transaction commit size currently set to 1000, and the plan is to make the commit size user-configurable in the near future. Example: use the -o option to import the hawkeye dataset into a user-specified database. In the example above, the hawkeye dataset will be imported into /databases/common/graph.db, instead of the default location hawkeye/graph.db. Example: use the -o option to allow the hawkeye and epsilon datasets to co-exist in the same Neo4j database. The eagle-eyed among you will have spotted that the above examples use the import command, while in our first blog post, our examples all used the run command, which was invoked with a variety of different option flags. The original run command still exists, but we’ve added some additional commands to make life a bit simpler. profile: profiles the resources for an import task. Databridge uses a profiler at the initial phase of every import. The profiler examines the various data resources that will be loaded during the import and generates tuning information for the actual import phase. The profiler display the statistics that will be used to tune the import. For nodes, these statistics include the average key length akl of the unique identifiers for each node type, as well as an upper bound max on the number of nodes of each type. In order to support the new streaming endpoint as well as the ability to host multiple import datasets in the same database, Databridge only creates a brand new database the first time you run an import task. If you run the same import task multiple times with the same datasets, Databridge will not create any new nodes or relationships in the graph during the second and subsequent imports. If you want to force Databridge to clear down any previous data and re-import it again, you can use the -d option, which will delete the existing dataset first. Example: use the -d option to delete an existing dataset prior to re-importing it. Example: use the -c option to create a copy of a previously imported dataset. Well, that about wraps up this quick survey of what’s new in Databridge from GraphAware. If you’re interested in finding out more, please take a look at the project WIKI, and in particular the Tutorials section. 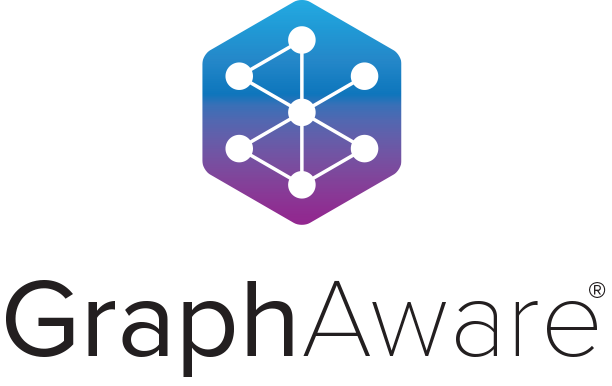 If you believe Databridge would be useful for your project or organisation and are interested in trying it out, please contact me directly at vince@graphaware.com or drop an email to databridge@graphaware.com and one of the GraphAware team members will get in touch. 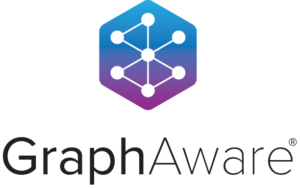 GraphAware is a Gold sponsor of GraphConnect Europe. Use discount code GRAPHAWARE30 to get 30% off your tickets and trainings. 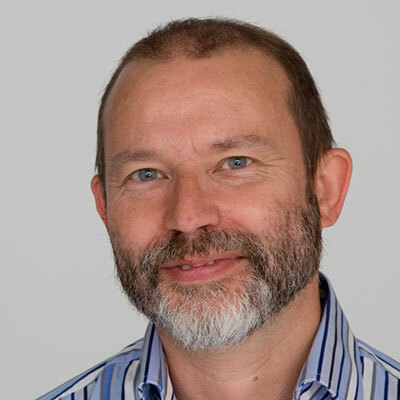 Vince Bickers is a Principal Consultant at GraphAware and the main author of Spring Data Neo4j (v4). He has been writing software and leading software development teams for over 30 years at organisations like Vodafone, Deutsche Bank, HSBC, Network Rail, UBS, VMWare, ConocoPhillips, Aviva and British Gas.